The latest Samsung smartphone dubbed "Galaxy Note 9" is here and this posted answers your queries ranging from price of Galaxy Note 9, Samsung Galaxy Note 9 specs, Galaxy Note 9 features, where to buy and so on. In terms of design, Samsung Galaxy Note 9 is sleek and beautiful with its large 6.4 inches curved screen with face unlock and Fingerprint sensors. But one question that is left to be answered is whether Galaxy Note 9 will surfer the same fate with Galaxy S9. The Galaxy Note 9 features a stylus Pen ( S-pen) as you can see from the phone images on this post. 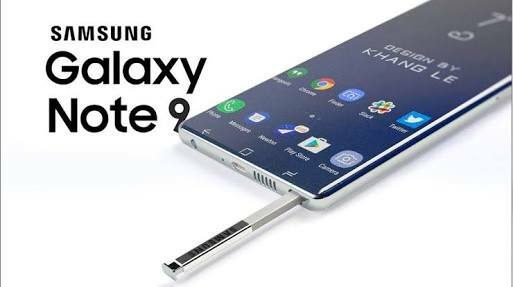 Other features of the Galaxy Note9 includes but not limited to offering support for Samsung DeX, which provides desktop experience support, companies virtual assistant, Bixby, Samsung pay, water and dust resistance, numerous 4G bands, barometer etc. The phone will be officially announced on August 9 but before then, take a look at the phone specs, features and price in Nigeria below. 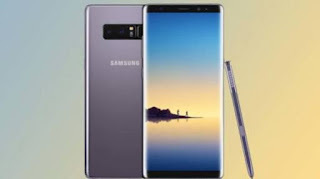 WHAT IS THE PRICE OF SAMSUNG GALAXY NOTE 9? The price of Galaxy Note 9 is expected to be around NGN 150,000. You can buy the phone from accredited retail stores in Lagos, Abuja, PH, Enugu, Onisha, Ibadan, Kano, Owerri, Kaduna, Sokoto, Aba and many other cites in Nigeria. You can also purchase the Note 9 via online stores such as Konga, Jumia, SlotNg and so on.